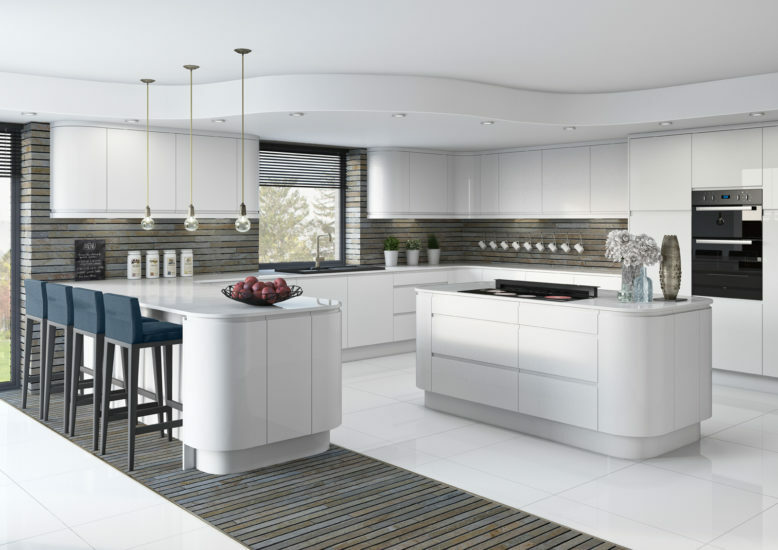 To celebrate the opening of Starplan’s stunning new Showroom at Boucher Road Belfast, we are giving you the chance to win a £250 voucher to spend instore. 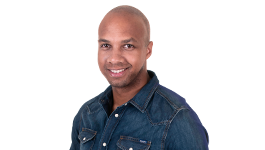 Tune into Q Drive all this week for the chance to treat your home to a Starplan makeover. Each daily winner who wins a £250 Starplan voucher will then be automatically entered into the live finale on Saturday 21st October. 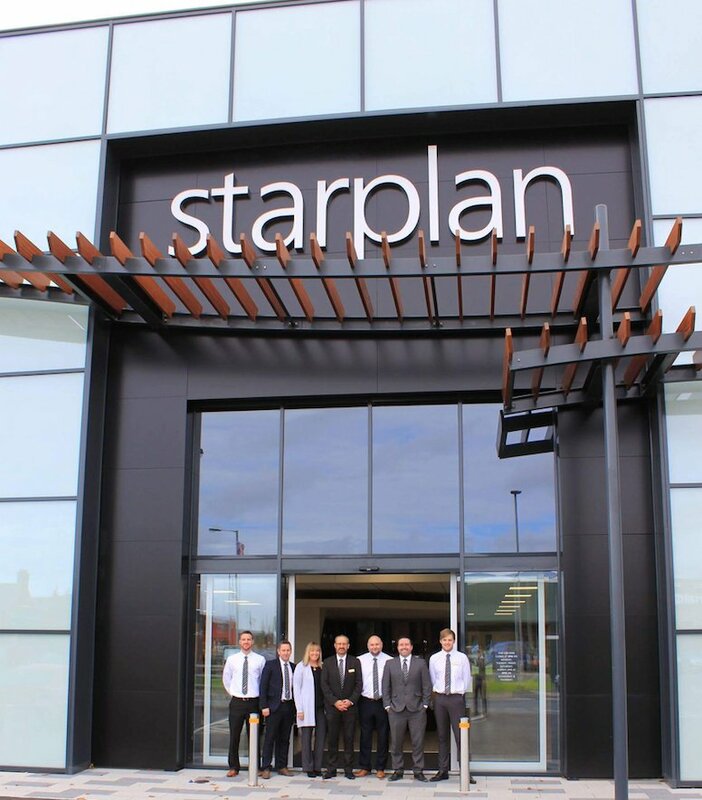 Q Radio's Gareth Stewart will host the finale at the newly opened Starplan premieses on the Boucher Road, Belfast and one lucky finalist will win a £3000 voucher to spend at any Starplan showroom. Visit here for the full address. Starplan is a family business and has been operating for over 40 years. 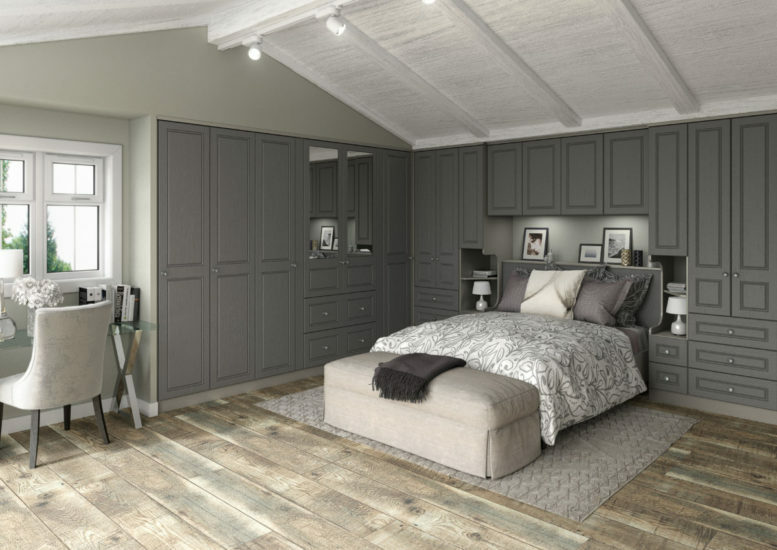 Starplan is Northern Ireland’s leading supplier of bedroom furniture. With six showrooms across Northern Ireland (Belfast, Newtownabbey, Bangor, Coleraine Portadown and Dungannon) you will be able to enjoy shopping at a store that suits you. The prize can be used at any of these stores. Their design team can also visit your home! Visit here for more information. All daily winners must be available to come along to Saturday 21st Roadshow with Gareth Stewart to be in with the chance of winning a £3,000 voucher on top of the daily £250 prize.